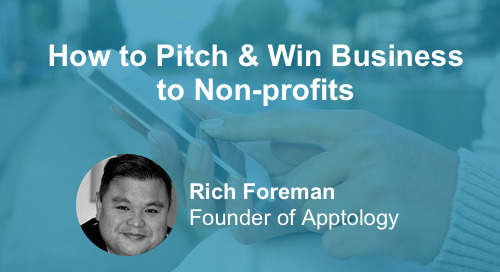 Has a prospective client ever been let down by your pitch? 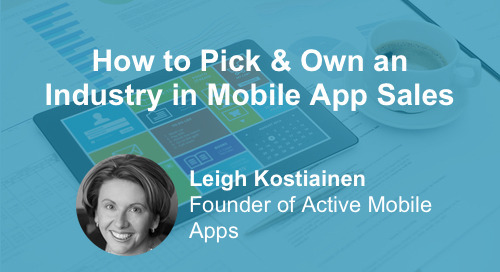 Have you lost a client to competitors because they pitched a more mobile-centric marketing strategy? 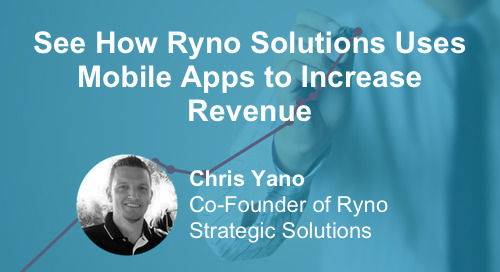 Mobile apps not only add value to your clients’ marketing strategy, but provide your agency with a predictable revenue model. 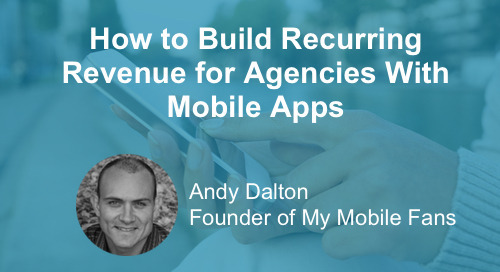 How does my agency fit in and why should I offer mobile apps? How do I sell apps? Who is the buyer? What's the usual buying process for apps? You can find the PDF of the slides for this webinar here. Danny Mason is the VP of Sales at Bizness Apps. Danny has been in SAAS marketing and sales roles for over 5 years and has extensive experience working with agencies to integrate mobile apps into their service offerings.